Myzoneinfo provides local information on constructions, electrical, stores, shops, services & more. 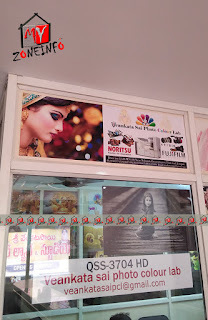 Local search services are available in tirupati AP&TG. 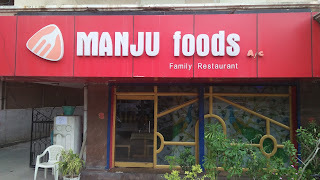 Manju Foods is the best Restaurants service provider. You can call us on phone:9949653899. It is good in the field of Food and Restaurants. You can email us also, our mail address is anuragmukkamala@gmail.com, for more details visit once, our address is 9-64, AIR Bypass Road, Opp.Bhashyam School, Padmavathi Nagar, Tirupati, Andhra Pradesh 517502. Our ratings given users as 4 out of five. 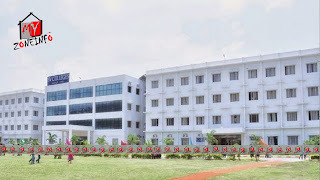 Myzoneinfo provides local information on Educational institutes in tirupati, best computer institutes in tirupati, software training institutes in tirupati and many more. Copy rights @myzoneinfo . Simple theme. Powered by Blogger.